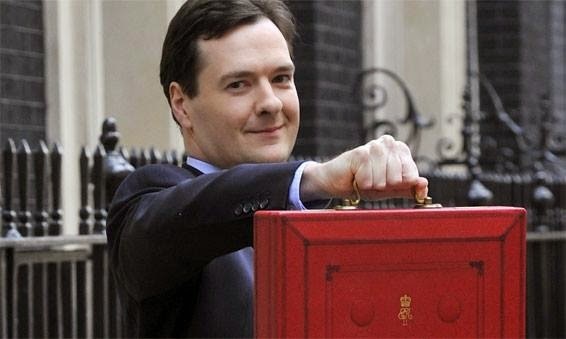 We have now seen the budget for 2015. Detailing the growth seen by the UK, Mr. Osborne has shown that we are in a good period of growth. Certainly from an Eazipay perspective we have seen exceptional growth in both customers and the amount we collect on behalf of our customers. Of course anyone's opinion of a budget will differ depending on your perspective. Reading a lot of the political writers the Government had a lot more to play with this year, giving them some nice things to add into the budget. Employment has been one of the big things the Government have banged on about, and that we now have record numbers of employed people. This is great to see, our team has grown over the last year too. There have been changes to the tax free allowance, up to £10,800, and some tax breaks on savings, which will be popular with savers, who have had a bad time these last few years. There is also some plans afoot for pension reform. In terms of business, the news about dealing with multi-nationals will come as a welcome addition. There has been loads of bad press about these companies not paying their due, so we hope that this can at least even the playing field a little...Other than a few bits and bobs, there wasn't very much to get excited about for the business community.